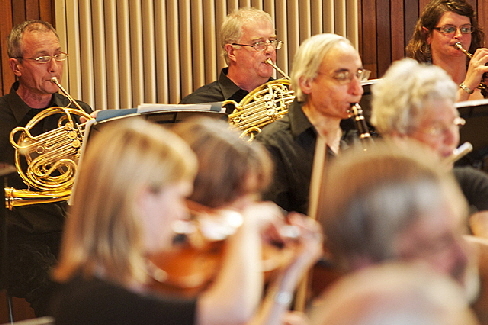 If you would like to find out about becoming a member of the orchestra, please contact our secretary Tristan Heal at secretary@colintonorchestra.org.uk or just come along on a Tuesday night and see how you get on. Joining does not involve an audition. We currently have vacancies for percussion and string players - especially viola and double bass.